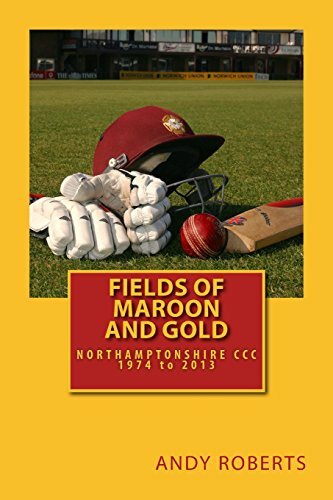 This is a gentle ramble through Northamptonshire cricket, through the fields of maroon and gold. 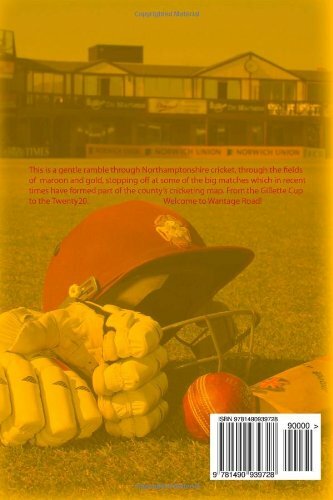 There are plenty of signposts along the way, pointing at the big players and stopping off at some of the big matches that, between 1974 and 2013, have been part of Northamptonshire's cricketing map. 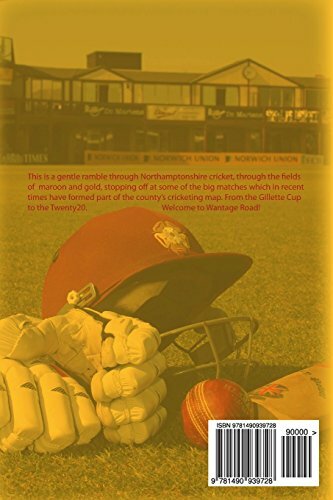 From the author's first introduction to life at Wantage Road, right through to the Twenty20 coronation at Edgbaston - only the fourth major trophy in Northamptonshire's history. The book is intended to be a ramble, pottering here and there but by no means covering all the ground. It reflects upon how some of world cricket's biggest names contributed to the county game with Northamptonshire and touches on what life was like covering the fortunes of the county cricket club as a reporter before professionalism took a stranglehold. In particular, it tells the story of one local boy who did very good - David Capel, who spent 33 years at Wantage Road as a boy and a man, a player and a coach, and in-between time fitting in an England career as an all-rounder. Former chief executive Steve Coverdale and several former players - Capel himself, David Steele, Geoff Cook, Dennis Lillee, Rob Bailey, Nigel Felton, Winston Davis, Andrew Hall and David Ripley - provide an overview of a diverse and colourful cricket club. While short of trophies, Northamptonshire's cricketers have never fallen short in their determination to attack and entertain over the years. Welcome to Wantage Road. Keep on attacking!